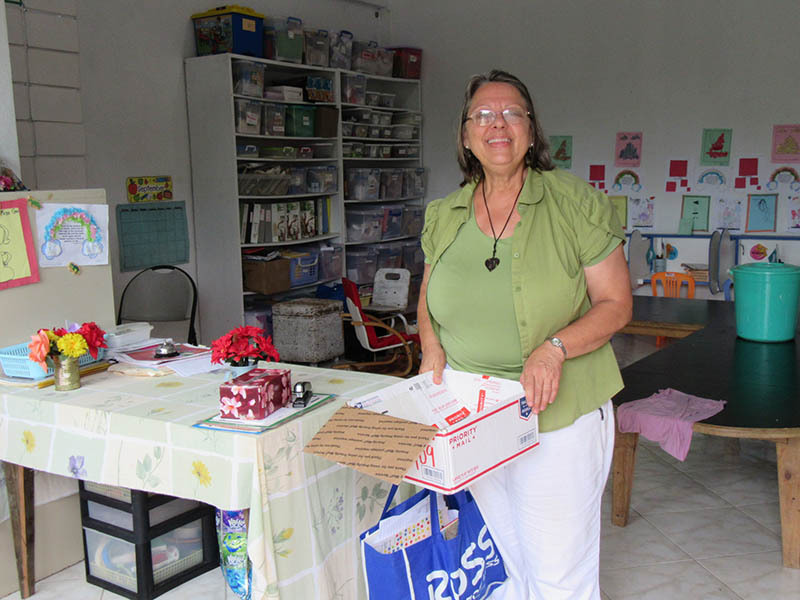 Gary and Gwen work alongside the Church of God in Micronesia to help the church grow and expand by providing training and seminars in leadership development and church planting. 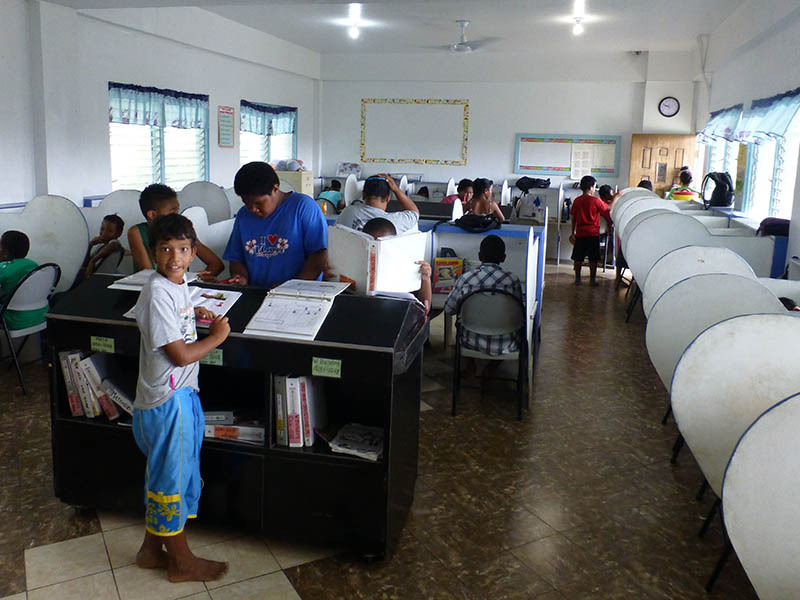 The Bistritans helped to start Yap International School at the request of the church. Gary is currently the principal and Gwen teaches and is developing the kindergarten program. They also continue to develop the school’s infrastructure and athletic programs, as well as identifying new teaching staff. 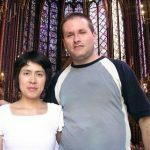 Commissioned as missionaries to Guam in June 1985 under the Missionary Board of the Church of God, the Bistritans began pastoring the church in Guam in January 1986. 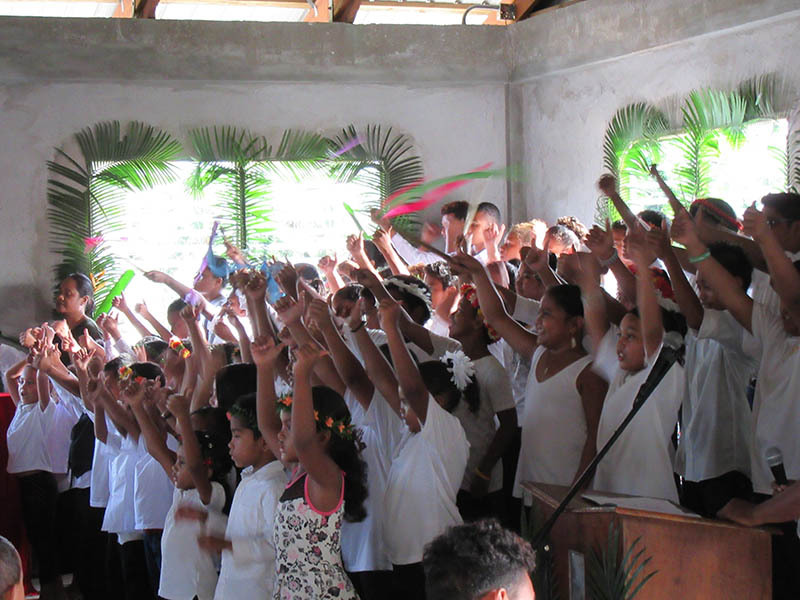 In 1993 their assignment was expanded to include church planting in the Federated States of Micronesia. 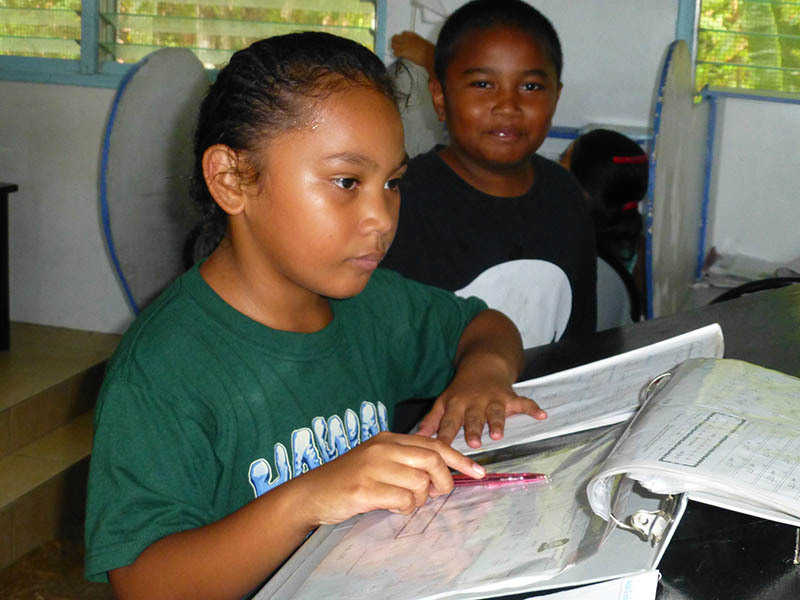 Since 2011, they have been serving alongside the Church of God in Yap. 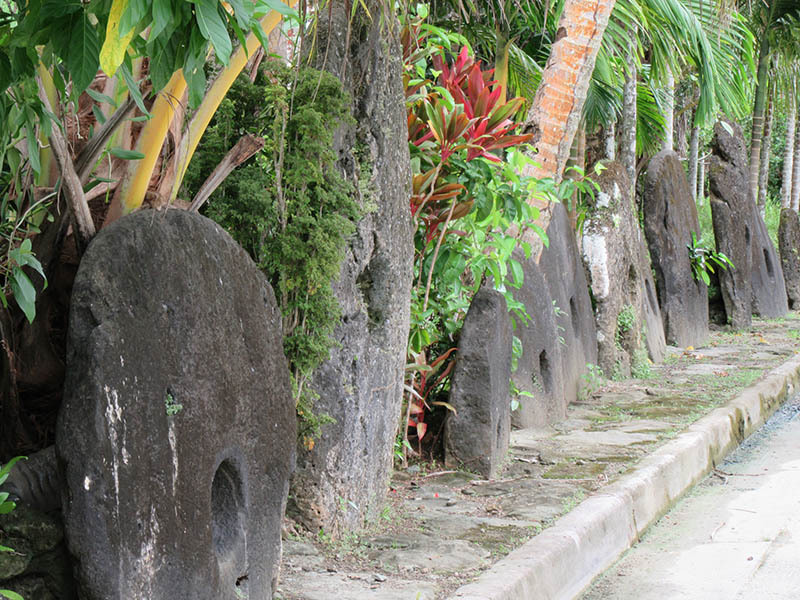 About 523 miles southwest of Guam are the nine small islands called Yap. 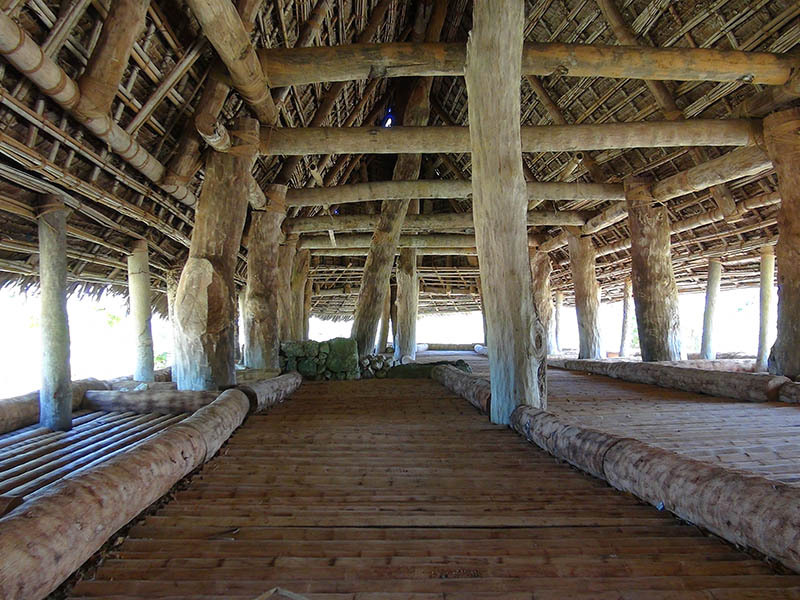 They are part of a larger cluster of islands known as the Federated States of Micronesia. There are only sixteen thousand people living on these nine unfamiliar islands. 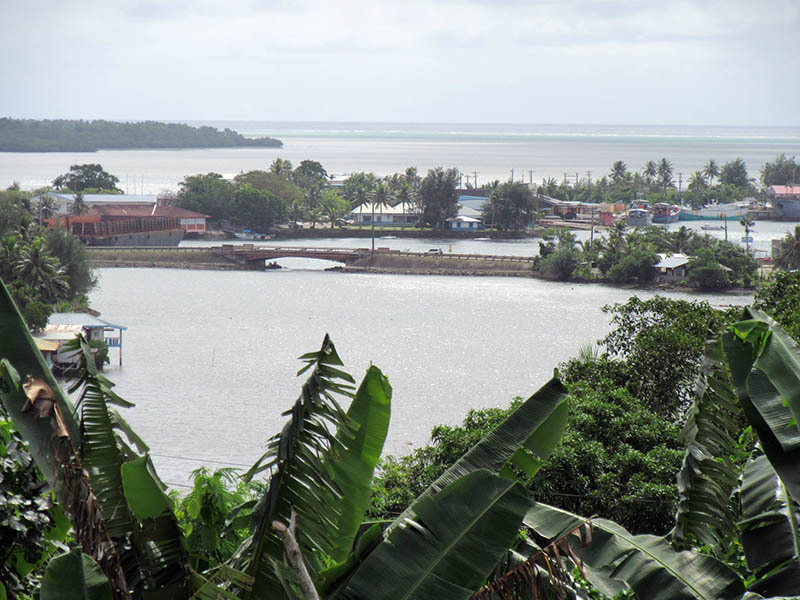 More than twenty-five years ago, Robert Kotmay, a young Yapese man, accepted Jesus into his heart. He found his way to the Church of God in Guam, where he was nurtured, felt the call to ministry, and completed a two-year ministerial training program provided by Gary. 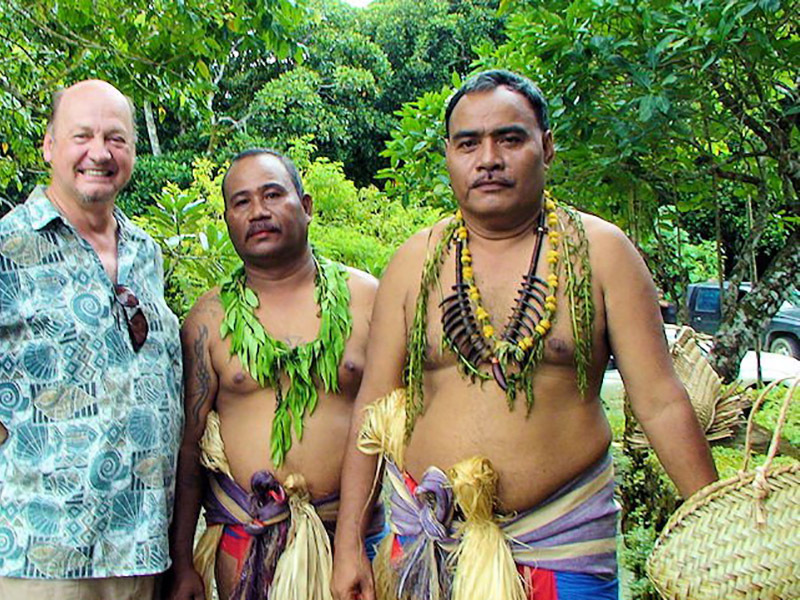 In 2003, Robert and his wife returned to Yap to start Bible studies. His parents and many others accepted Christ, learning and growing through these Bible studies. This led to starting a new church that is vibrant today. 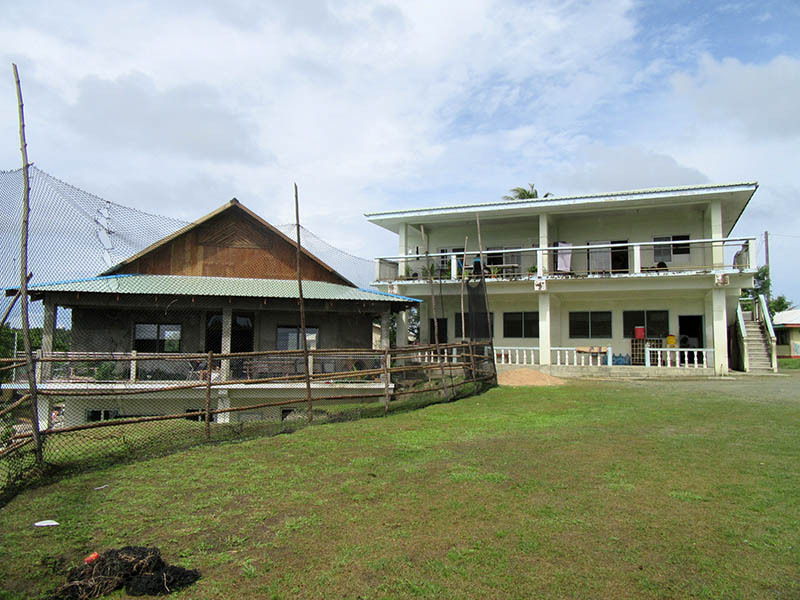 In 2016, the Church of God in Yap celebrated ten years of ministry. 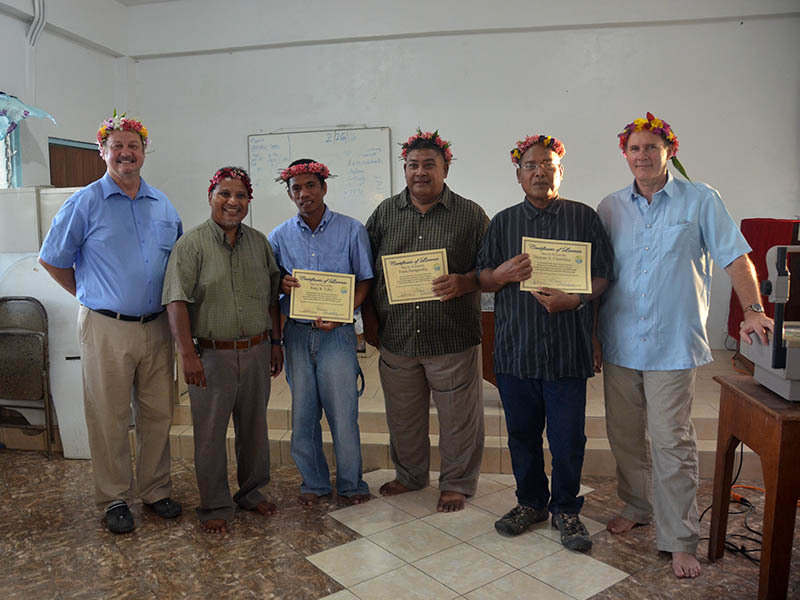 In 2008, two men from the outer island of the nine, Satawal, came to the main island and met the Church of God. They asked Gary to teach them the Bible. Several months later when they returned home, they started sharing this new learning with their families. The two men, like Paul and Silas, firmly responded, “If the people on the main island can do this, why can’t we?” Today, the Church of God is the only church on that little island. Gary spent most of his childhood years in rural towns in Saskatchewan, Canada, and Gwen hers on a farm near Camrose, Alberta. This Canadian couple met while attending Alberta Bible Institute in Camrose. After graduation, they went on short-term missions assignments to London, England, and Tanzania, East Africa. After this experience, they knew that they wanted to serve as full-time missionaries. 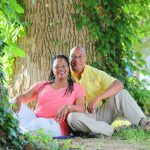 Both went on to earn a master’s degree in religion, majoring in missions, from Anderson University School of Theology before going to Guam as career missionaries.